Replace your broken or worn out pins in your Hornady Durachrome dies with these Decapping Pins. Large Pin for use with .270 thru .45 dies. (Size: .071" x . 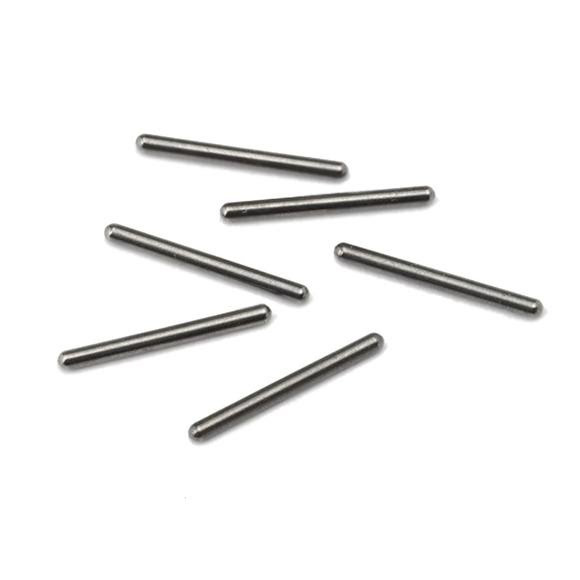 Replace your broken or worn out pins in your Hornady Durachrome dies with these Decapping Pins.